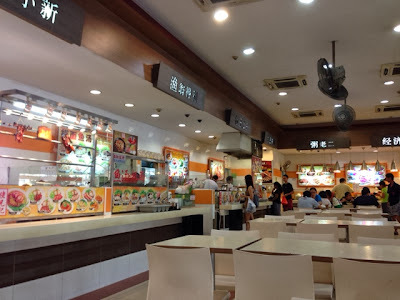 When you are along Punggol Road or Punggol Central, you can consider having a meal at Fu Chan (富城). 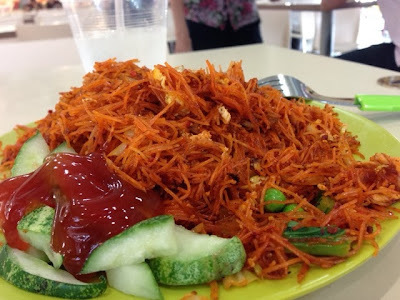 This food centre serves a variety of food like Indian food, noodles, economical rice, soup and roasted meat. 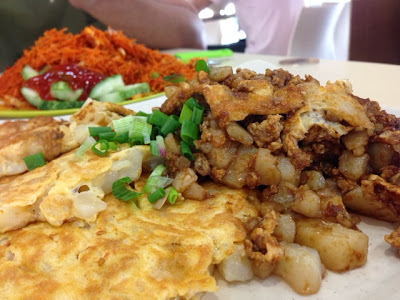 Here, we evaluate the food whenever we dine at Fu Chan.